powers: Jingles has the power of hearts. People don't know what to make of that. They laugh when he tells them that, but stop laughing after he wrecks them with it. Also, Jingles doesn't age. So, it's impossible to tell how old he is. He looks like around 30-40, though. 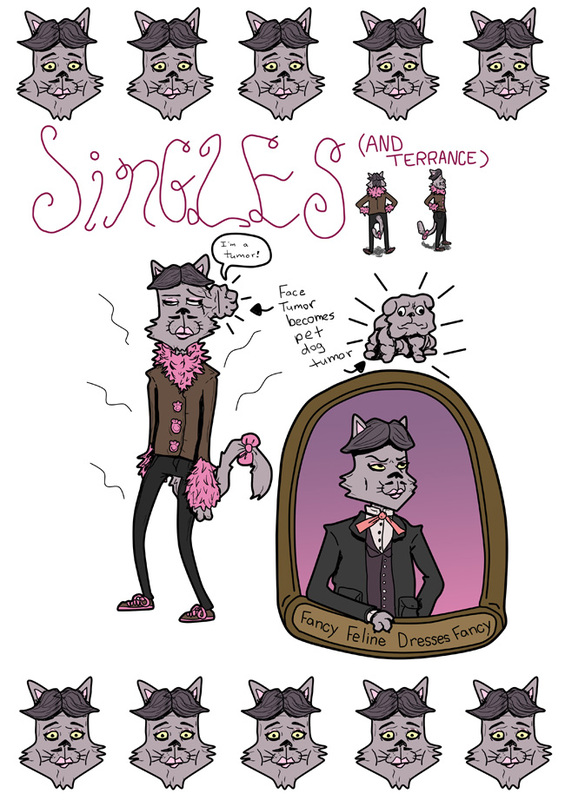 story: Jingles is known as the worlds fanciest furry. He fences, drinks wine, and courts young males every chance he gets. He comes off as horribly, horribly gay, but his sexual orientation is very confusing. 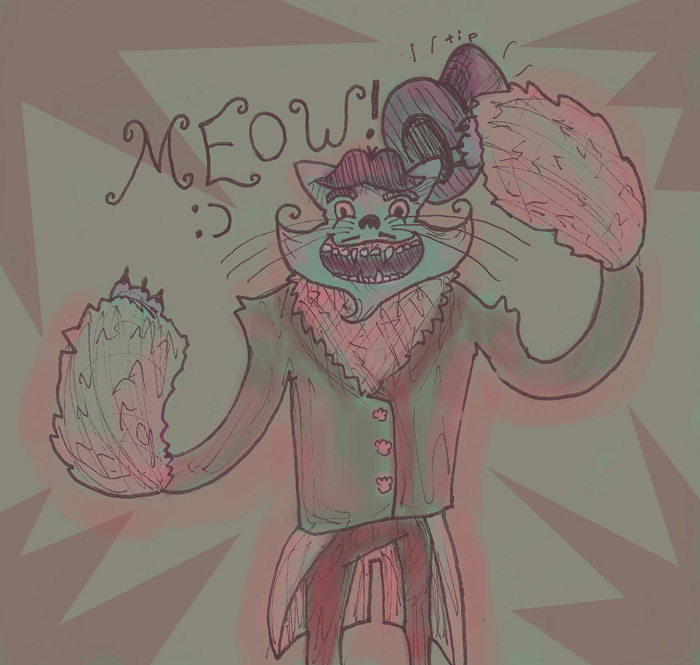 People are a bit disturbed by Jingles (actually, furries are too), because they don't know what to make of him, and he can come of as very creepy at times. For the most part, though, he's very suave. Jingles has lived in void for a few years. 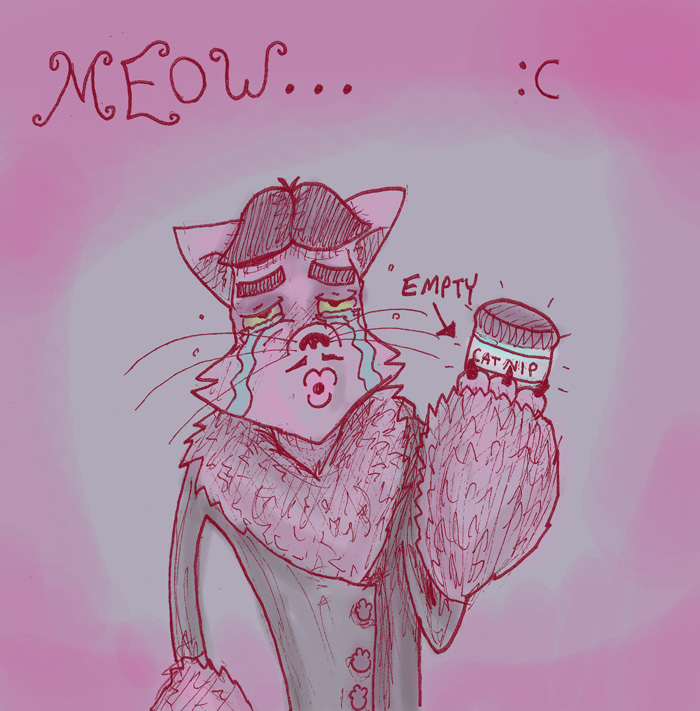 He went to void in search of easy money, and found it in the name of Ricardo Furstein, the worlds richest furry. He married Ricardo and became his legal partner, and waits for him to die so he can obtain his wealth. Jingles seems to think that money will bring him the happiness he lacks. Since he can not die of old age, he grew somewhat miserable and has at times longed for deaths release. He sees the happiness money brings people, and this is why he's on a never ending quest to get money. He wants that happiness.